A large number of British Airways passengers at Heathrow are transferring and the airline is working hard to make those transfers go more smoothly. It has introduced a number of features involving real staff and self-service technology to help. 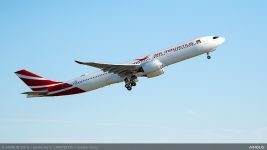 New ideas include making sure flights with a large number of connecting passengers are directed to arrive at the most convenient aircraft stands for the next part of their journey. 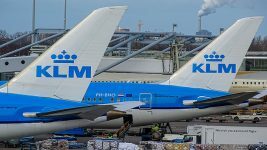 When the airline knows lots of passengers are transferring to the same flight, it will now arrange for a vehicle to transfer them to their next flight, cutting out the need for extra legwork. 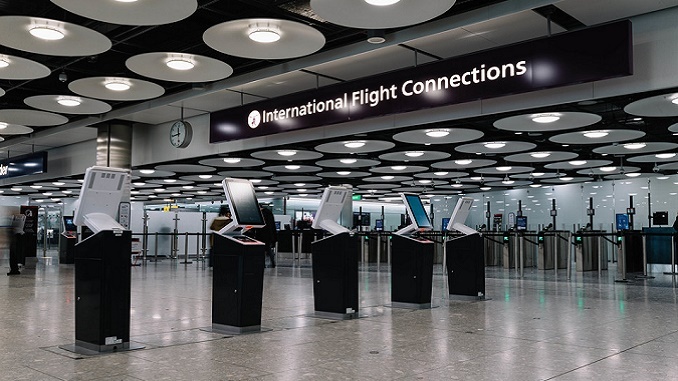 New self-service kiosks have been set up in the flight connections area at T5 so that passengers can print out their boarding passes. British Airways now employs dedicated connections managers, who monitor all flight arrivals and organise for passengers with tight connections to be contacted while they’re in the air and given Express Connect status, and information packs, to fast-track them through flight connections and security checkpoints. Passengers who may miss their connection are re-booked with British Airways or any of the airline’s oneworld partners while they’re still in the air. This information is relayed to cabin crew who then help passengers with their onward journey. 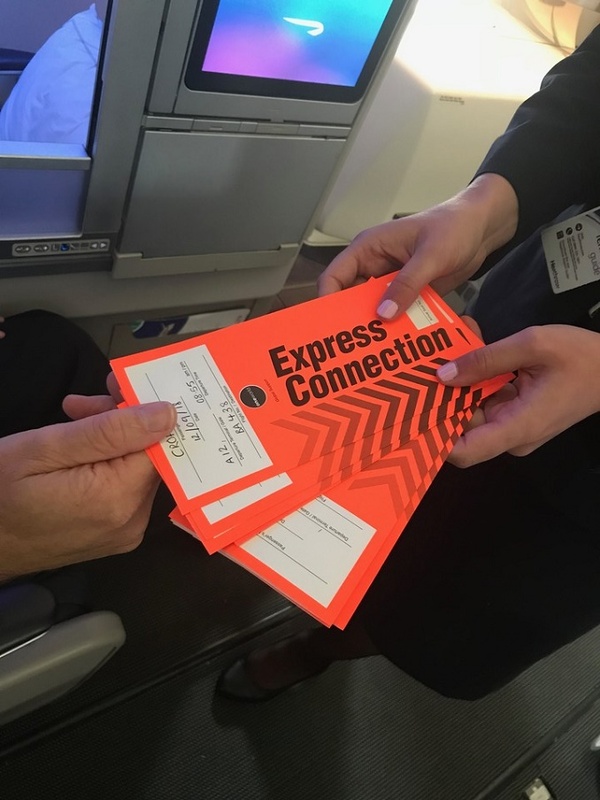 They are then met at the aircraft door by connections staff who provide them with their new boarding pass, refreshment vouchers and, if overnight accommodation is necessary, their hotel booking. Passengers travelling in First, Club World or Club Europe, plus British Airways Gold and Silver Executive Club members who are at risk of missing their onward connection will be provided with a chauffeur driven executive car, where possible, to transfer them to their next flight. 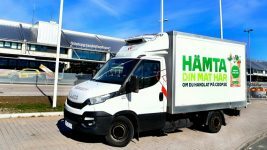 An initial trial proved popular and more vehicles are being added to the airline’s fleet.